Watch it light up and spin. Makes a sound too. 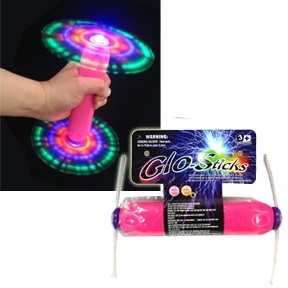 Great for visual/auditory stimulation or fun in the dark.